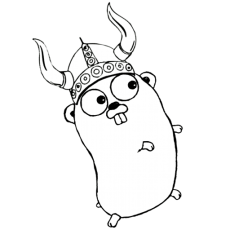 A group intended to enable golang nuts from Stockholm to meet up and share experiences. Join if you are interested in meeting other golang nuts for informal presentations and possibly even beer and pizza. Gopher originally drawn by Renée French.